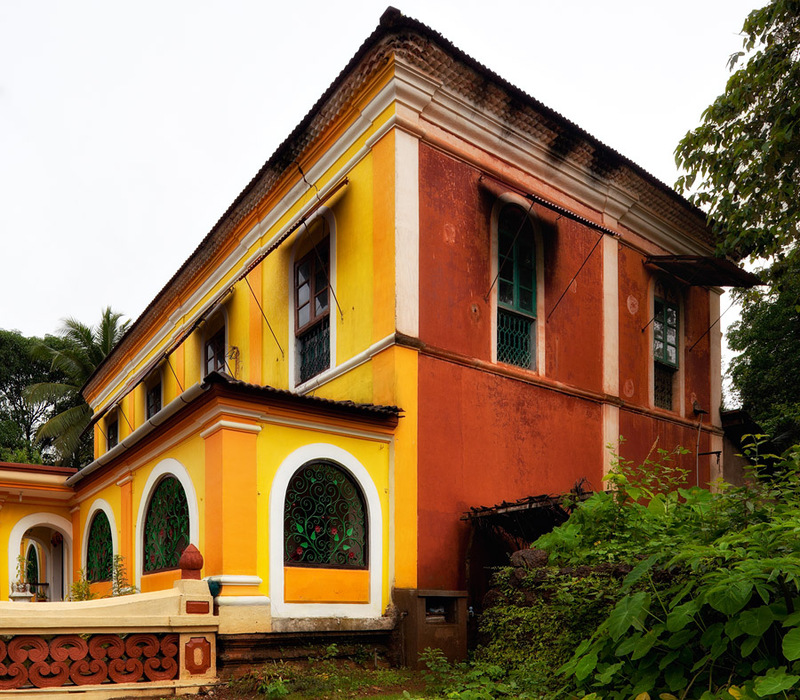 Keri is a small village in Goa, around 15 kms east of the capital Panjim. It is sometimes spelled Querim, the trailing ‘m’ denoting the nasal phonetic characteristic of Konkani syllables. 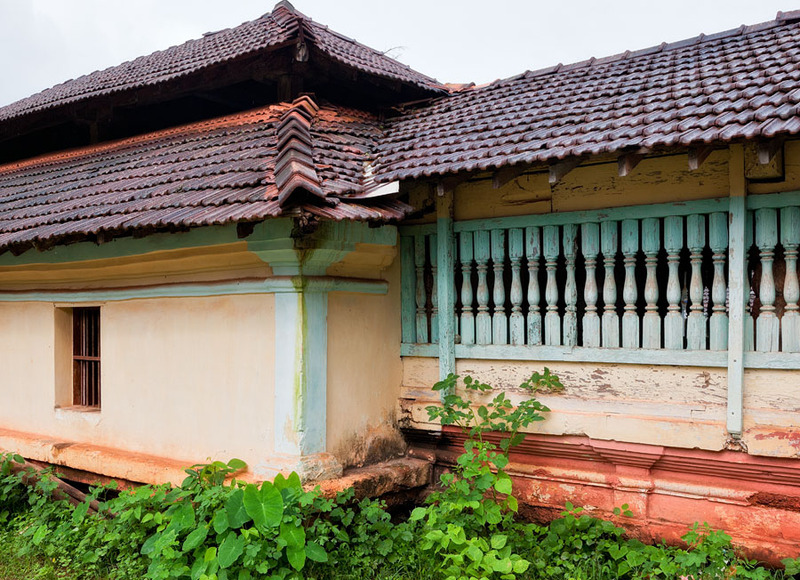 Since there are at least 3 other villages in Goa bearing the same name, the ambiguity is removed by calling it Keri-Ponda, after the taluka in which it is located..
Kesarbai refers to the legendary musician Kesarbai Kerkar who was born and raised in Keri. Go here for an introduction to this rara avis and her extraordinary artistry. Kesarbai‘s recording of Raga Bhairavi was among the selections of music put on the Voyager Golden Record carried aboard the Voyager spacecraft launched by NASA in 1977, now a wanderer in the far reaches of interstellar space. 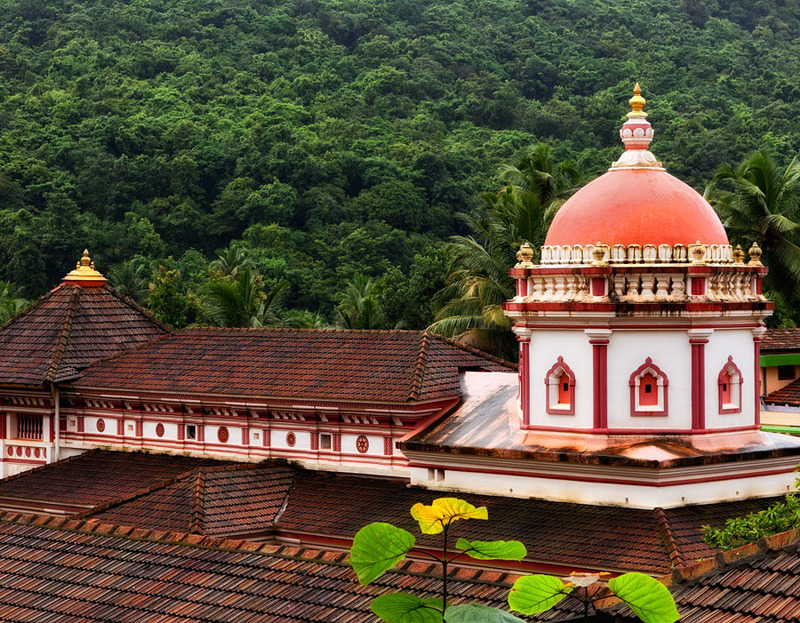 The predominantly Hindu settlement of Keri is the archetypal hinterland Goan village. Ringed by hills, fortified by forests, graced by beautiful temples, soothed by birdsong, it still clings to the zeitgeist of a Goa that is fast disappearing. Idylls like these are on their last legs given the march of destruction development. In this photo essay I concern myself with some ‘objects’ encountered on a couple of rainy mornings in Keri earlier in July. Kesarbai was born in this house that is now occupied by her brother’s progeny. This framing minimizes intrusion of the thicket of electric power lines crisscrossing its façade. Fresh rain and cloud cover accentuate the colours of the beautiful temple of Goddess Vijayadurga. 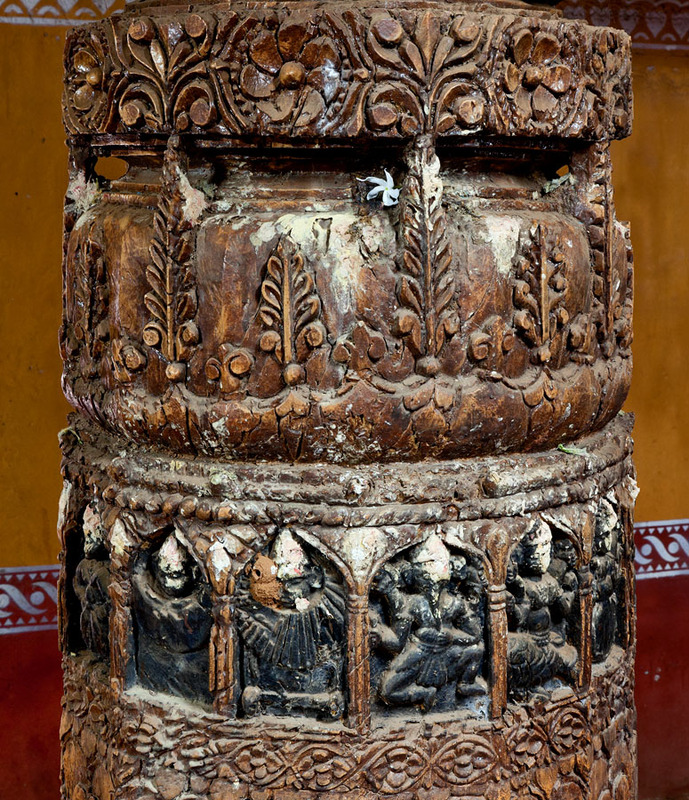 Notice the deep reds of the kaavi artwork (sgraffito) beneath the sloping roof of the mandap. Unfortunately, most of the detail is lost in the reduced image size required for web display. The old temple of Vetal, now in the crosshairs of some villagers who want to demolish it and erect a new pile of concrete doo-doo in its stead (‘development’ !). What it really needs is restoration. One can only pray for divine intervention. 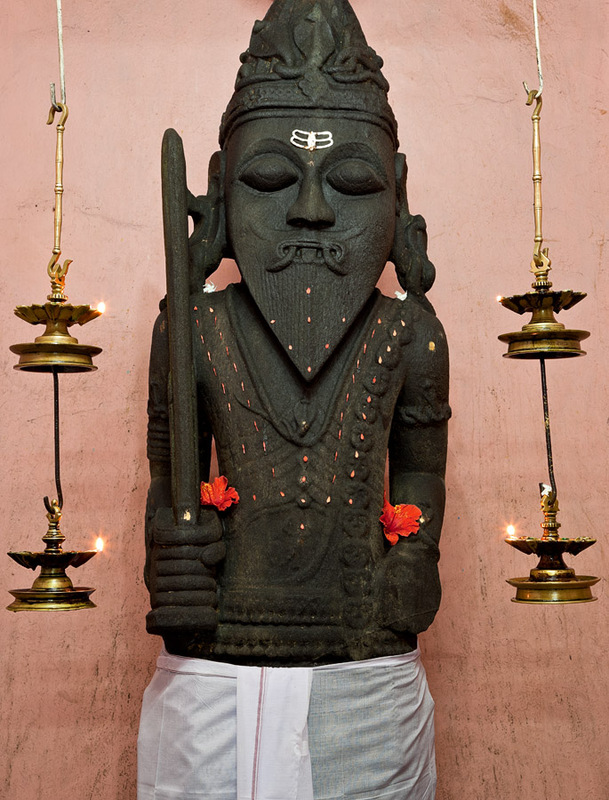 This ancient image of Vetal is imposing, probably the tallest (over 7 feet) in active worship in Goa. 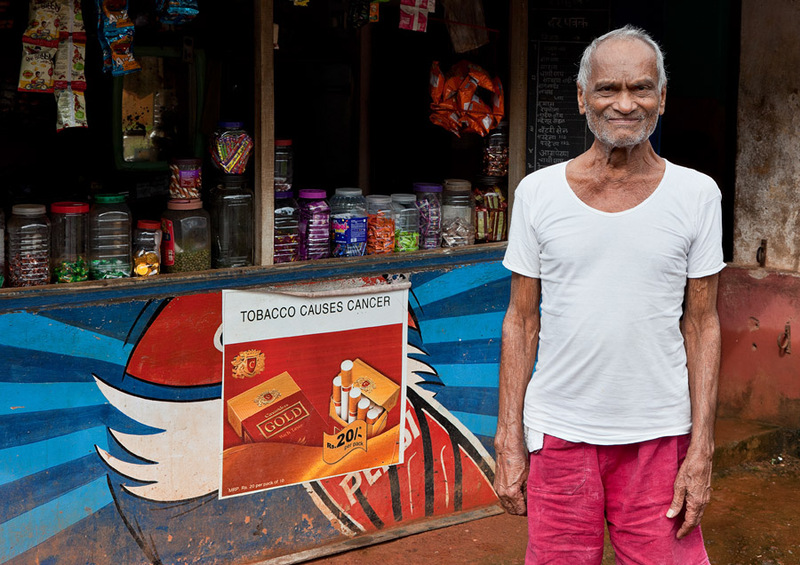 Raghoba Naik runs a traditional convenience stall by the Vetal temple. He is a type that seems to exist only in works of fiction, someone who has very little yet who owns the world. 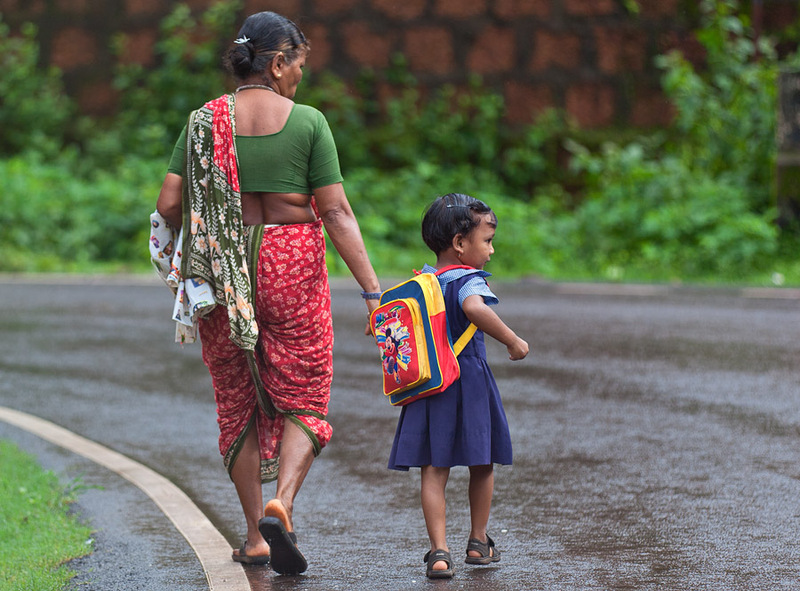 The oft-heard Atithi Devo Bhava has become a meaningless cant in India, but not in Raghoba‘s world. No outsider to the village is released without a cup of tea and snacks. It would be considered an act of rank discourtesy to ask about payment for the goodies. This is awesome. I was looking to place a link to some information about Keri on my travel company’s website and I came across your blog — well, full eight years after you had written. This is awesome. I would like to make it a point to visit Keri on my next Goa visit and see how much it has changed since the description of your time. Beautiful pictures. 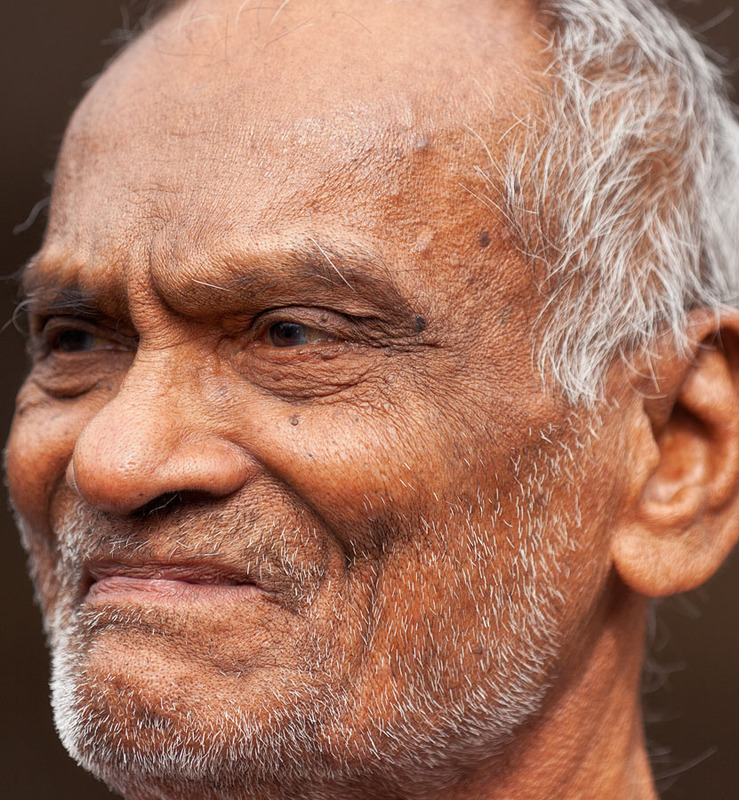 Raghoba’s face reveals a lifetime of rich experience.